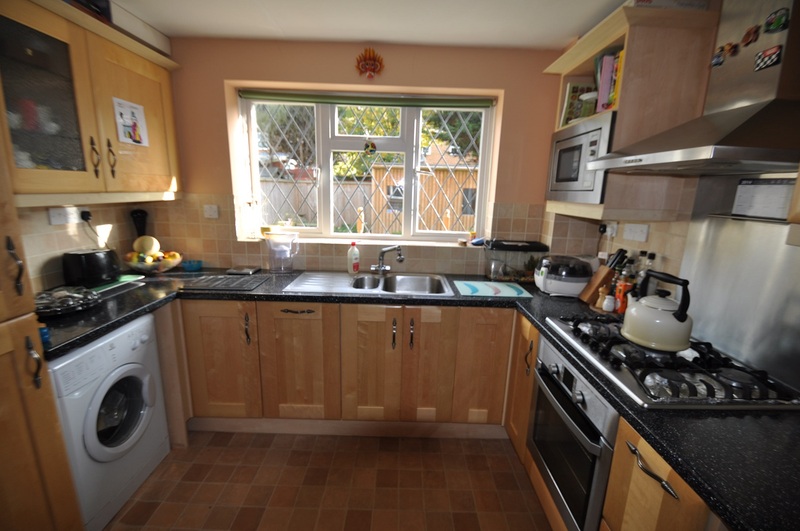 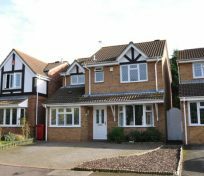 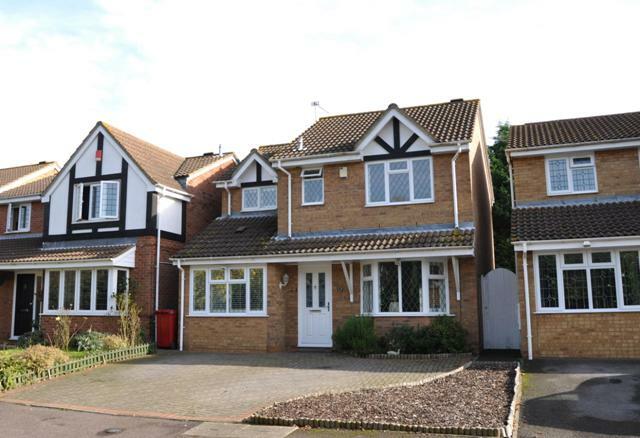 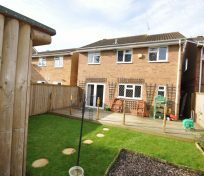 Rarely available, Ashburn Property Consultants are pleased to offer to the market this impressive four bedroom detached house offering further scope for expansion (STPP) situated in Langley. 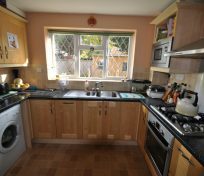 The ground floor accommodation is arranged to provide excellent entertaining space with the principal reception room opening off the entrance hall. 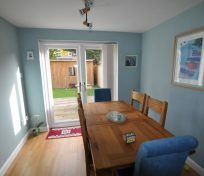 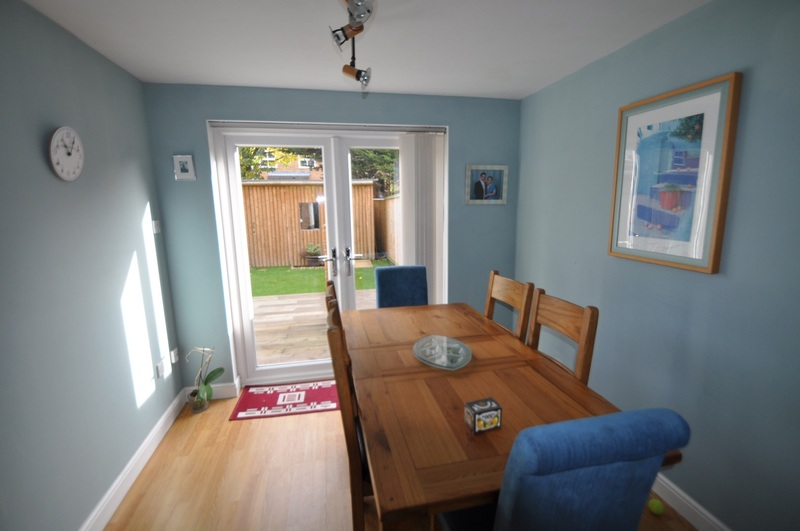 The Dining room which flows from the lounge enjoying direct access to the rear garden via French doors. 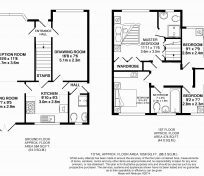 There is a stylish kitchen which has been individually designed and comprehensively fitted with a range of units, Star Galaxy Black worktops, inset five burner gas hob and integral appliances from the ‘Neff’ range. 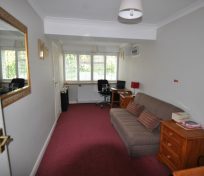 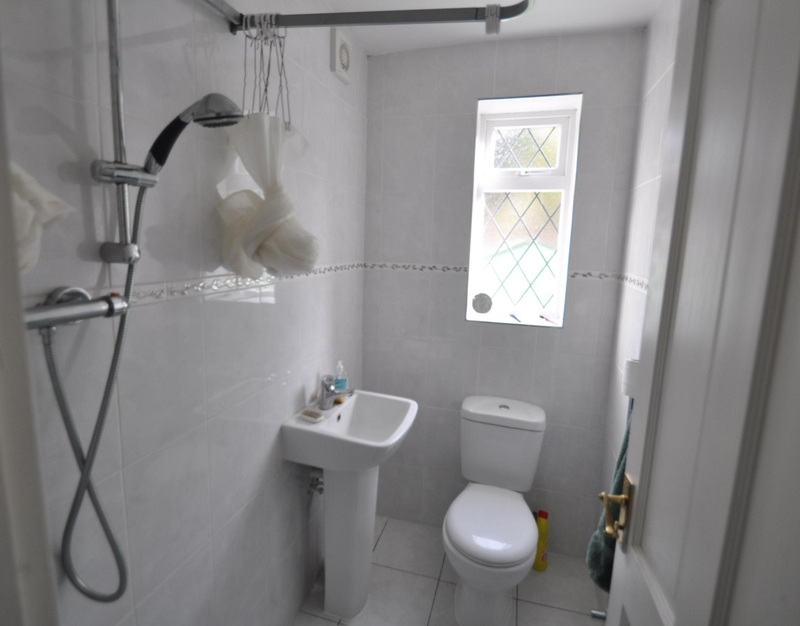 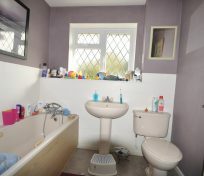 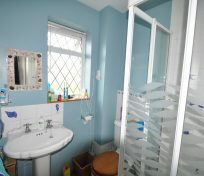 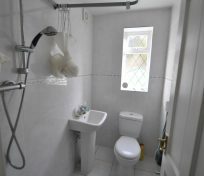 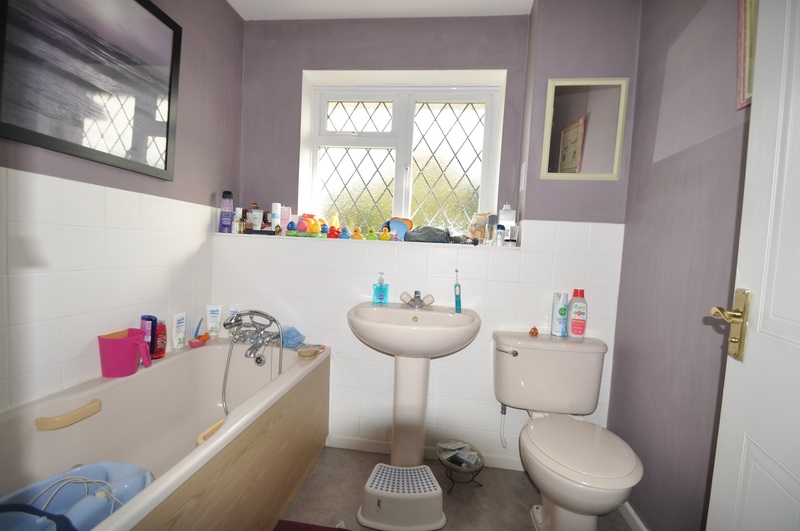 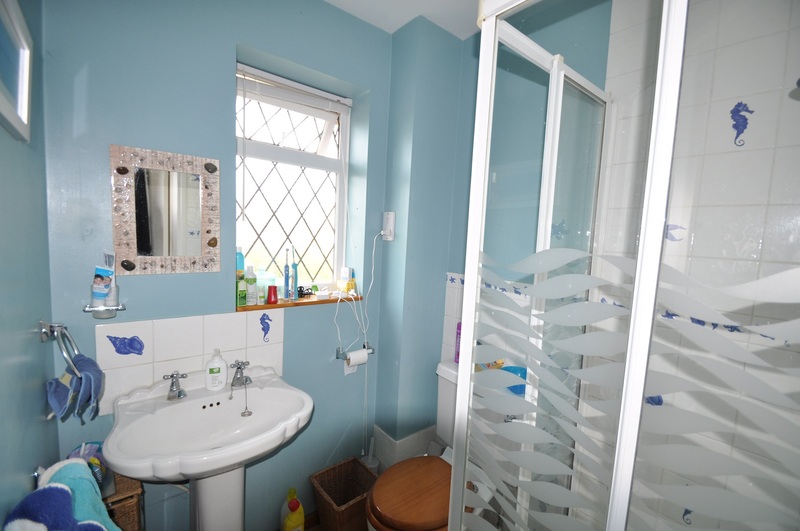 Adjacent to the kitchen is a shower room/wc. 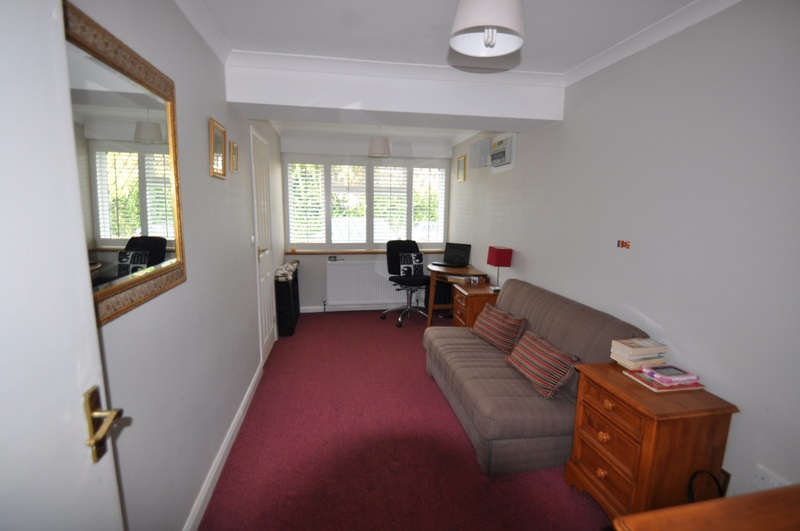 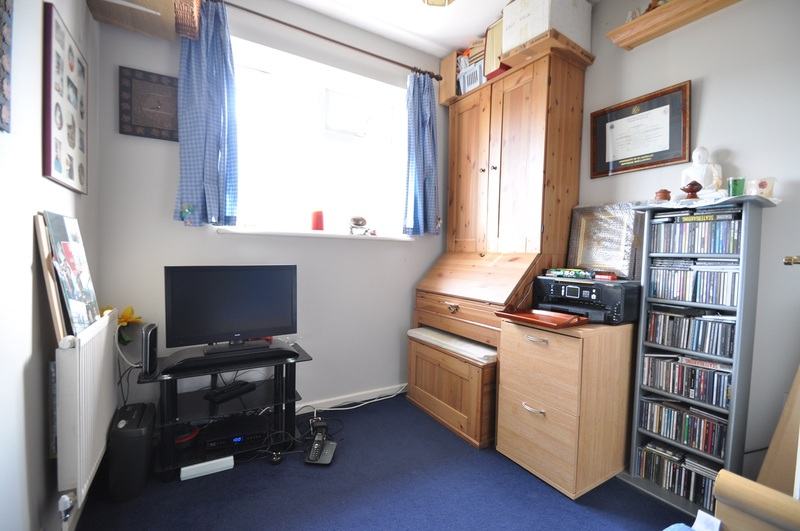 On the other side of the hallway on the ground floor, the property comprises of a reception room (previously used as a bar / entertaining room) however has a multitude number of uses. 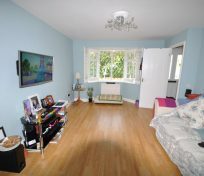 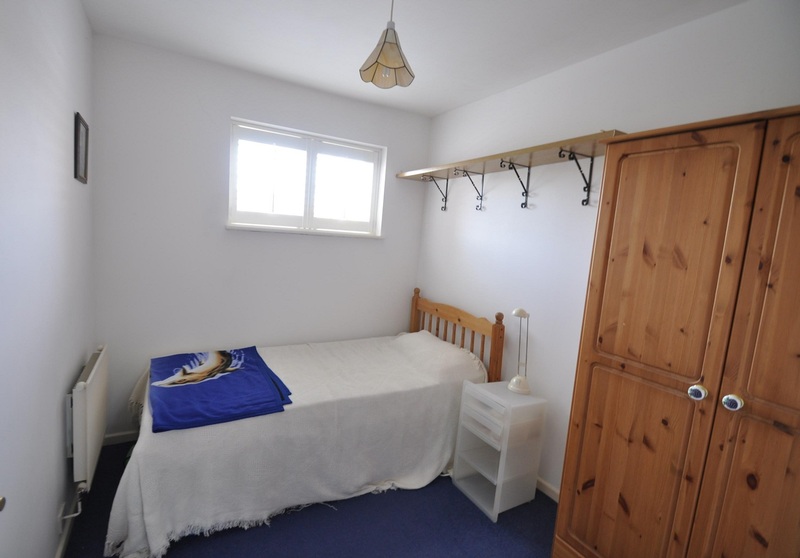 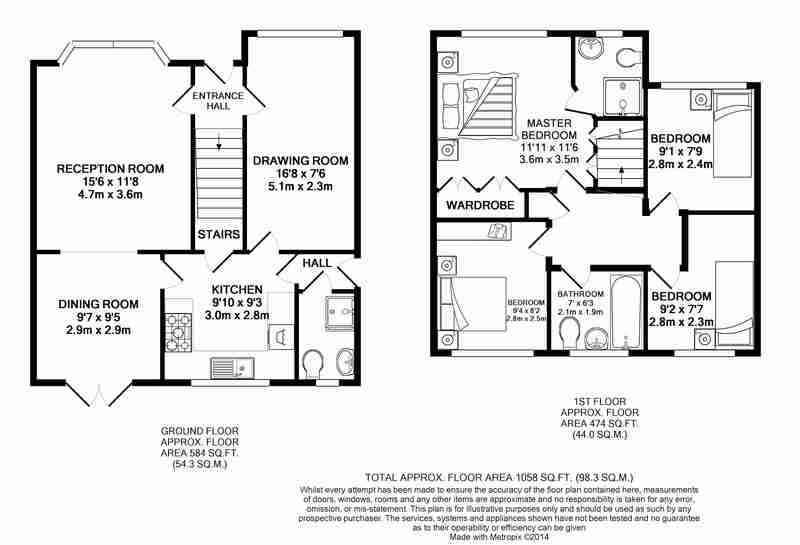 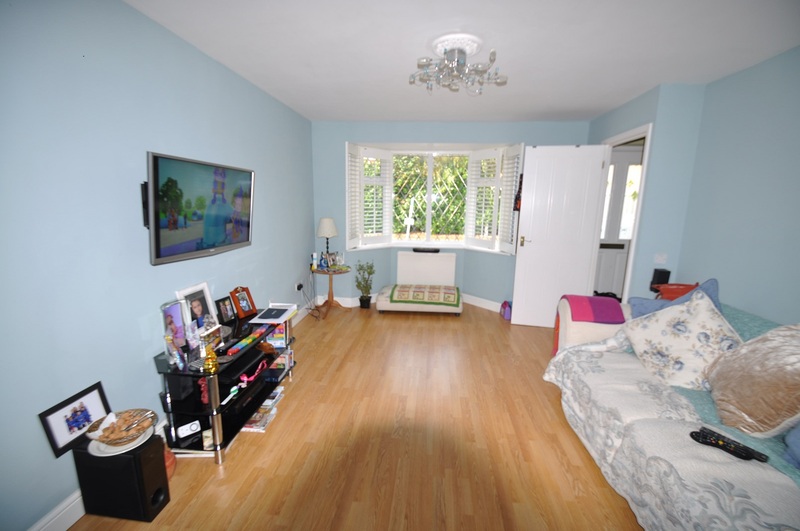 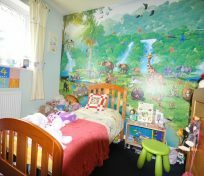 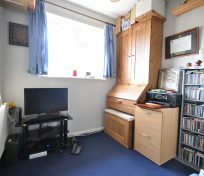 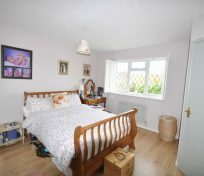 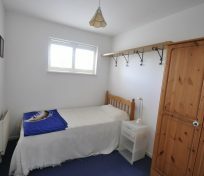 There are four bedrooms located on the first floor, including the master bedroom which benefits from an en-suite. 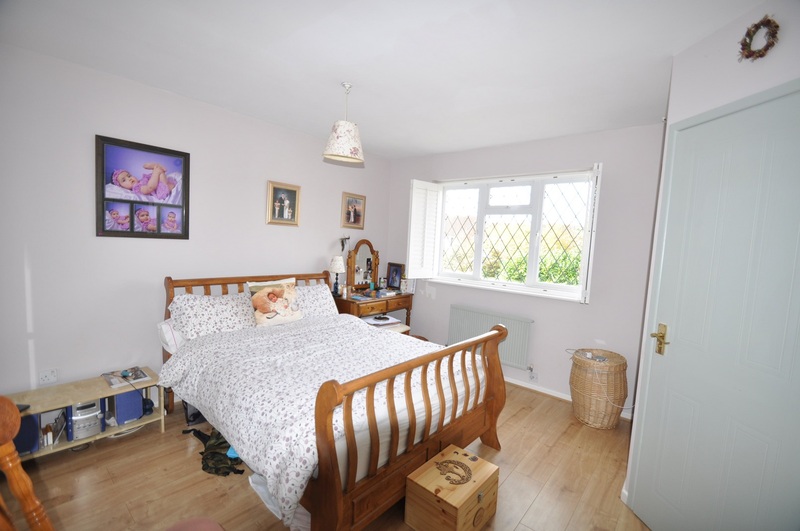 Off the landing there are three further well-appointed bedrooms and a family bathroom. 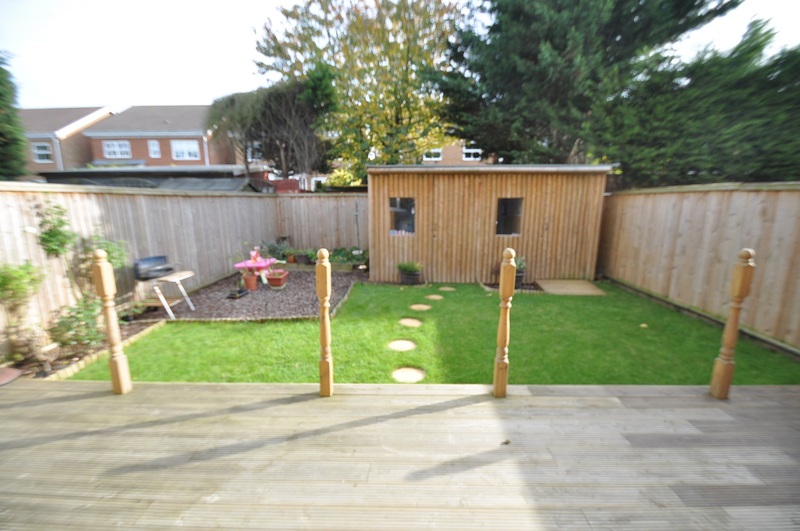 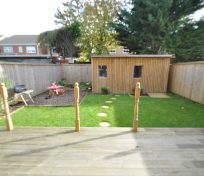 The enclosed garden is principally laid to lawn with a designated play area and vegetable patch to the rear. 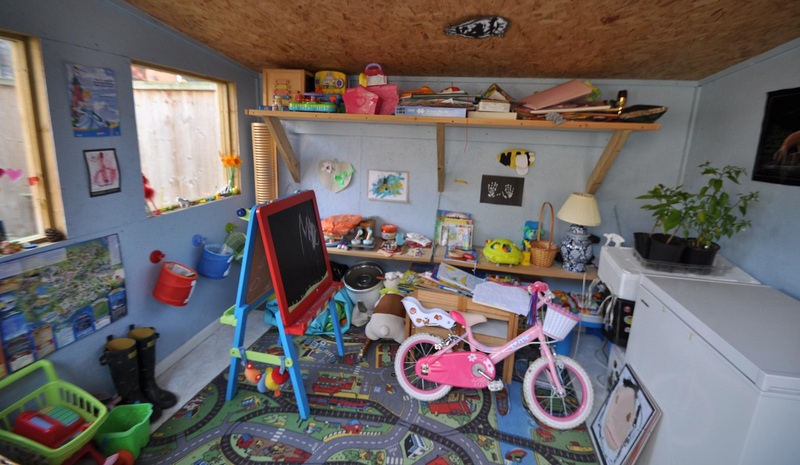 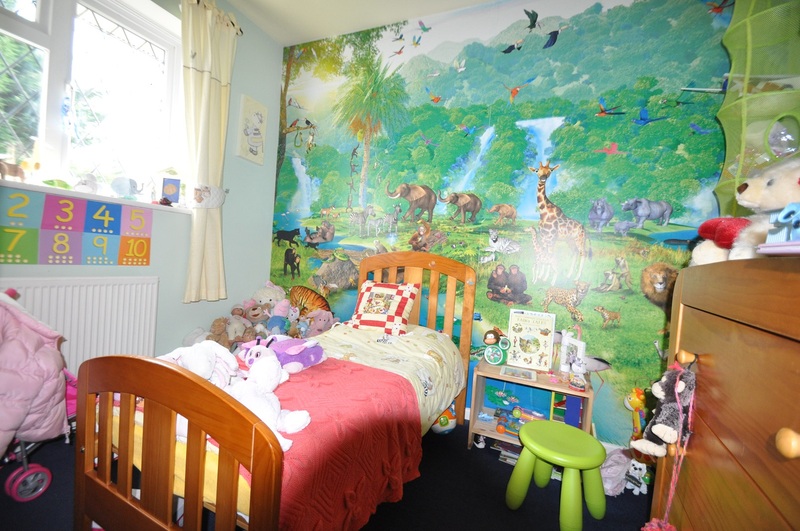 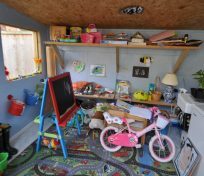 A large log cabin provides a fantastic playroom and helps provide privacy and seclusion. 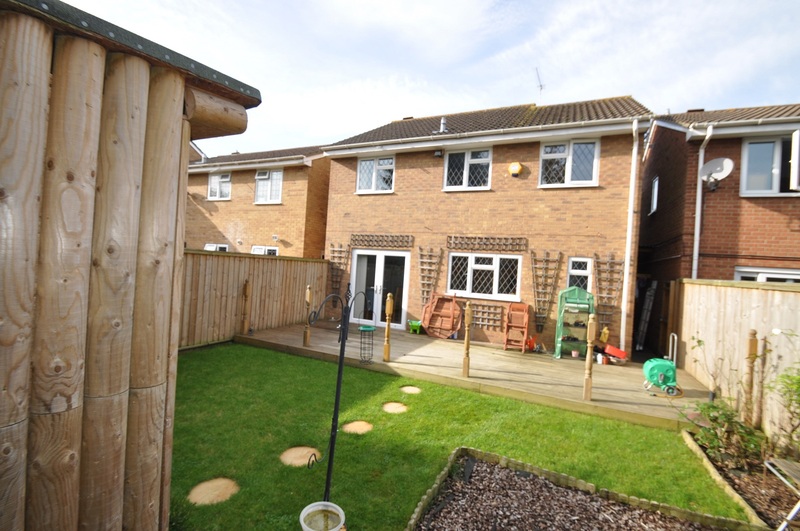 A large decked terrace spanning the entire width of the house is ideal for ‘al fresco’ dining and relaxation.